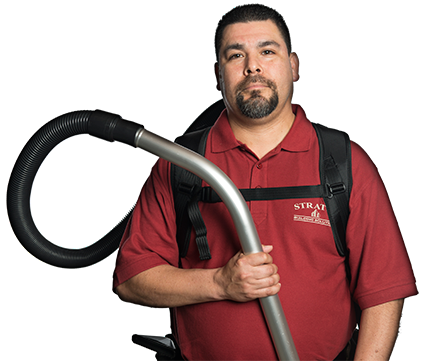 Stratus Building Solutions is an industry leader in green commercial cleaning and janitorial services. No matter where you are in Miami or how large your property is, we'll punctually arrive and promptly work to leave you with a spotless interior and exterior. 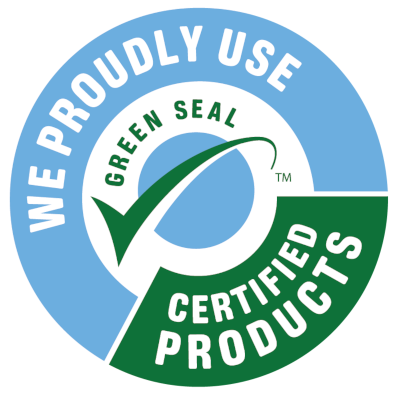 We're part of a nationwide brand that has been providing eco-friendly cleaning since 2004. The following is a list of the most basic services we offer regular business cleaning services, floor stripping and waxing, carpet cleaning, window washing, restroom sanitation, and more. 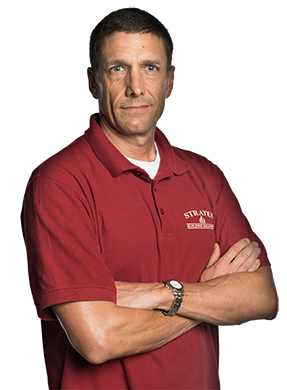 When it comes to janitorial services, you can create your own unique plan and determine the frequency of our visits. Even if it's just to sweep the floors and dispose of waste, we'll do only what you ask us to. Our staff can also ensure that bathrooms are stocked with the right disposables. You can have us come over after your business has closed for the day, or you can request day porter services. We're also experts in exterior cleaning. Let us clear out the debris after a construction or renovation job. If your building or your parking lot is caked up with dirt and grime, we'll pressure wash it. We set our standards high for office cleaning because we know that the health of our customers and their staff is at stake. 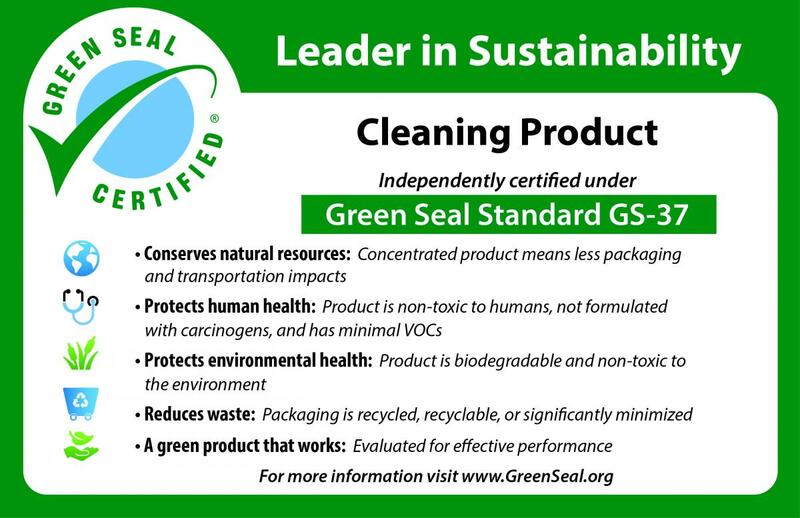 Our company boasts its own line of cleaning chemicals, which are certified by Green Seal, nontoxic, free of carcinogens and free of VOCs. We also use high-tech equipment like vacuums fitted with HEPA filters; these are certified to remove 99.99% of mold, pollen, dust, and other contaminants. With our UV-C light wands, we can break down bacteria and mold and sanitize your work environment. Our microfiber mops and cloths will minimize chemical usage. 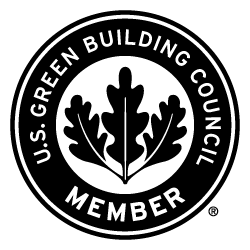 Since our company is a member of the U.S. Green Building Council, our green commercial cleaning methods are naturally compliant with the organization's LEED rating system. We also have membership in the International Sanitary Supply Association. Just having the right equipment won't ensure quality work, which is why we perform a 50-point evaluation of our cleaners every month. During a customer satisfaction review, you'll be able to tell us where we can improve. 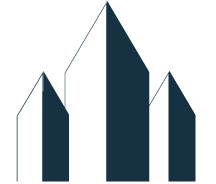 Contact Stratus Building Solutions today to take advantage of our green business cleaning solutions. We can be your source for commercial cleaning in Miami whether you operate a retail store, gym, school, office building, or warehouse.